Welcome Sudbury Cinéfest International Film Festival fans! If you’ve found yourself here, chances are that not only are you a fan of film – you may just be a fan of film in the North. Northeastern Ontario has quickly become a hotbed of activity in the film industry, and we love sharing our backyards with the world! Home not only to Cinéfest International Film Festival, this region is also witnessing a growing industry of film productions and northern studios. 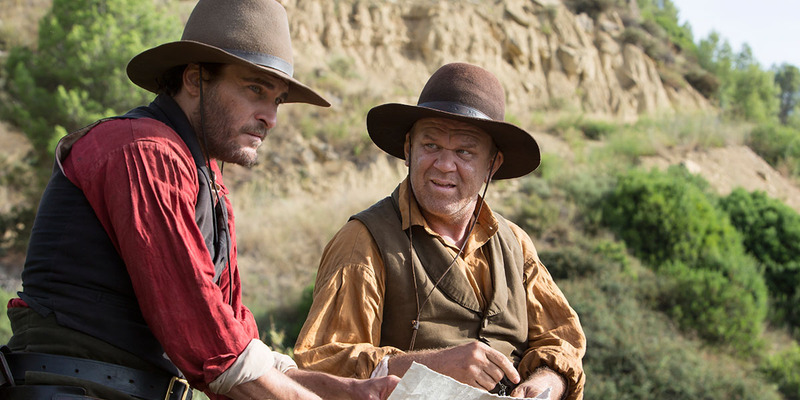 What you’ll find below is an introductory guide to regions in our area that are hosting film activity, and the productions that are based there. This list is by no means inclusive, so please feel free to let us know what your favourites are! Killarney may be best known for its breathtaking Georgian Bay landscapes that inspired Canadian painters, the Group of Seven. 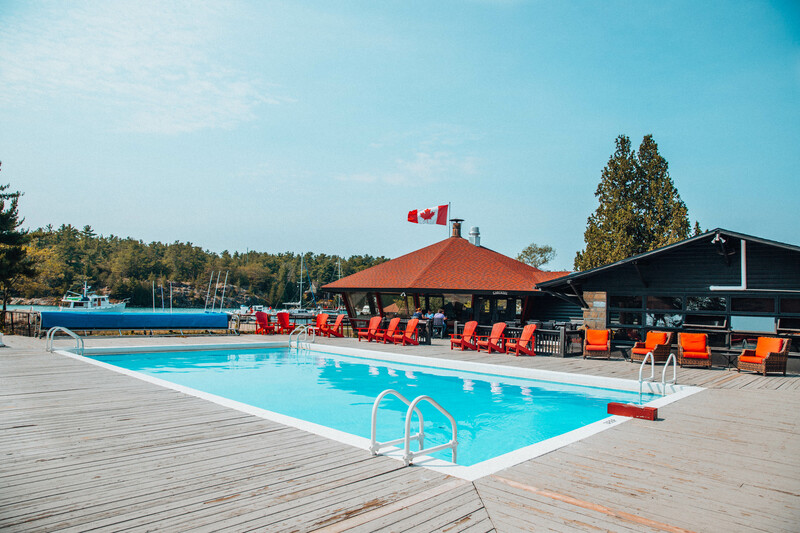 It is also home to some of Ontario’s best backcountry hiking and paddling routes, the freshest fish and chips in Northeastern Ontario, and the newly renovated, luxurious Killarney Mountain Lodge. Visitors to Killarney will feel that they’ve been transported back to a simpler time and way of life, without giving up any of the 21st century amenities that we’ve come to rely on. In 2016, Killarney was one of the filming locations for the film Indian Horse, the story of a young boy who survives the residential school system and goes on to become a star ice hockey player. 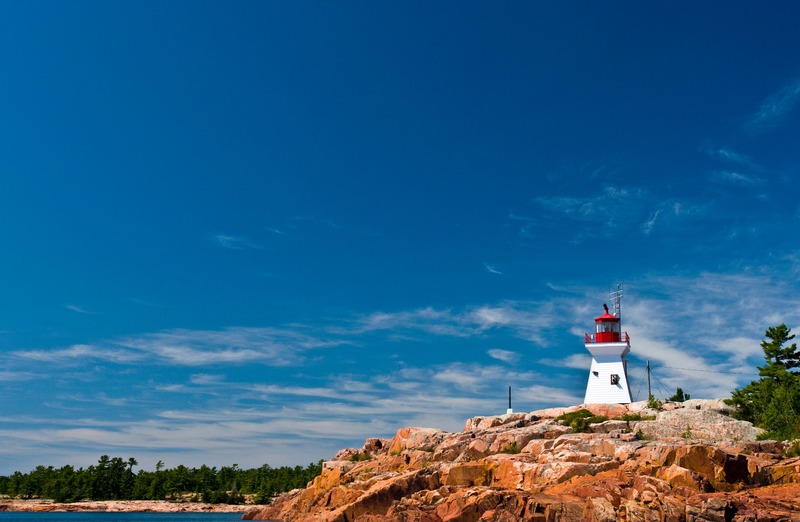 Explore the shores of Georgian Bay from Killarney. 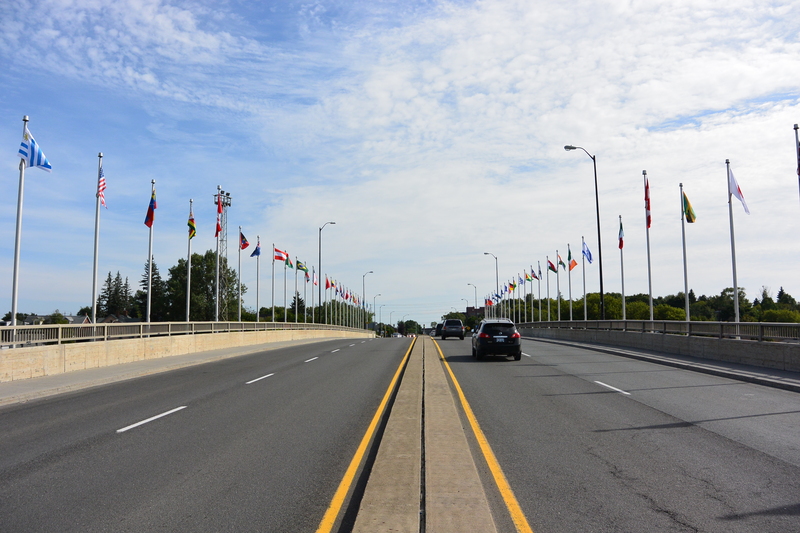 Bridge of Nations – Downtown Sudbury. Northern Ontario’s largest city is also home to some big name film and television productions in both French and English languages. Whether they’re principally or partially located productions, it’s not uncommon to drive around the city and see film crews at work in the Downtown core, or one of Sudbury’s numerous neighbourhoods. 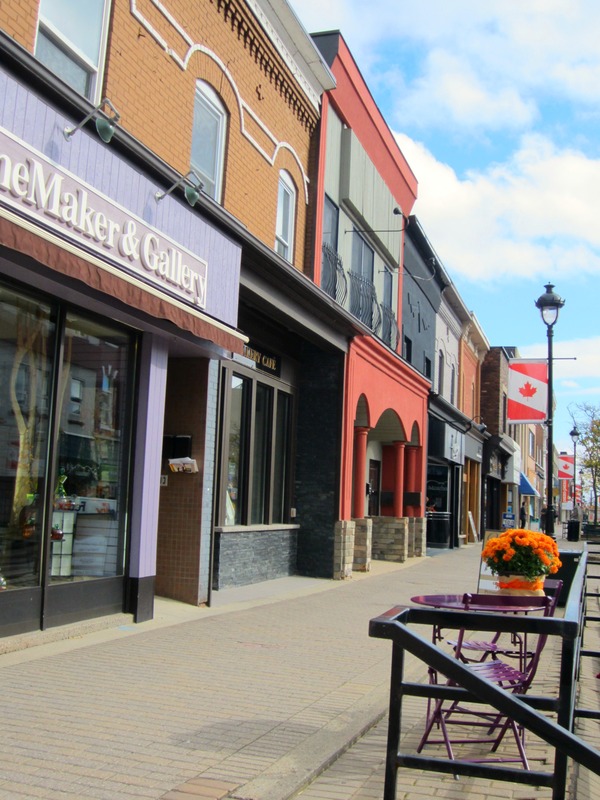 The popular show Letterkenny is actively Sudbury-based, and productions such as Indian Horse, Cardinal, and Hard Rock Medical have also spent time shooting in the Nickel City. Currently filming highlights in the city include the third season of Amélie et Compagnie, a French-language children’s series for TFO, and V-Wars, a screen adaptation of a vampire-themed graphic novel which will be airing on Netflix. Discover the sights of the City of Greater Sudbury. Recently, North Bay made headlines in TMZ and around North America, largely thanks in part to one of their film industry ambassadors, Jerry O’Connell. In town filming the anticipated production, Carter, Jerry fell love with North Bay. Film and television enthusiasts can spot some of these landscapes in productions such as Cardinal, Carter, Hard Rock Medical, and Hallmark’s Flower Shop Mysteries starring Brook Shields. Two highlights of the 2018 production calendar have included The Rest of Us and She Never Died, alongside new seasons and episodes of the award-winning Cardinal series, and Jerry O’Connell’s Carter. Plan your North Bay getaway. In a region fabled for it’s historic connection with Canada’s earliest European explorers, the Voyageurs, there is film. 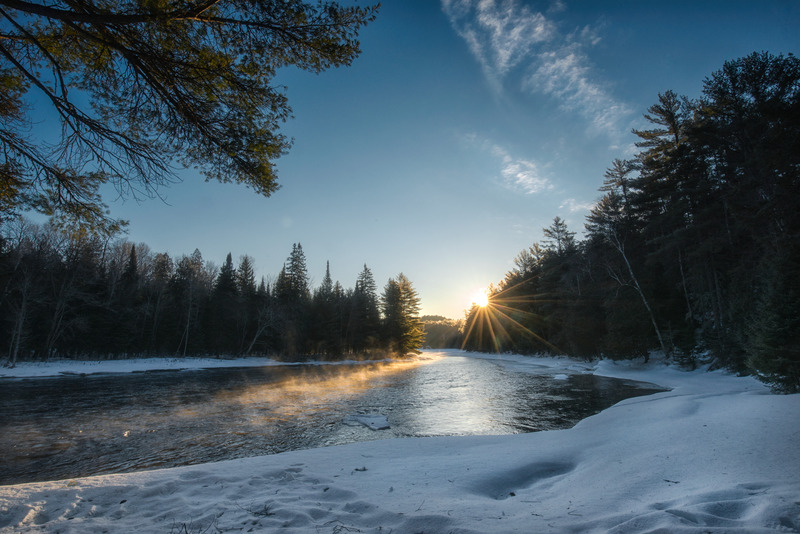 Tuning in to television productions such as Hard Rock Medical, and the award-winning CTV production, Cardinal, you’ll spot scenes and locations from this beautiful region of Northeastern Ontario. Not just known for film, the Mattawa Voyageur Country region has a reputation for extraordinary outdoors opportunities and warm, small town hospitality. To experience it fully, book a night or a weekend at a Mattawa resort, take your bike out on the Voyageur Multi Use Trail System, or hike the stunning Eau Claire Gorge – possibly at its finest in the fall. Experience Mattawa Voyageur Country hospitality. This last “location” may be a bit of a cheat, but the world is really wide open for the production industry here in Northeastern Ontario! Filmmakers are taking on projects things all across the region, and we can’t wait to see what (and who) comes next. Killarney Mountain Lodge. Photo: Filipa Jackson.